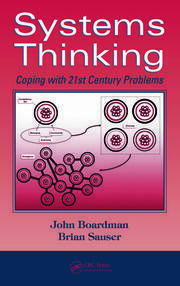 The book exposes many of the misunderstandings about the scientific method and its application to critical thinking. 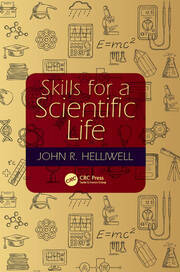 It argues for a better understanding of the scientific method and for nurturing critical thinking in the community. 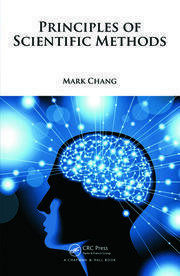 This knowledge helps the reader to analyze issues more objectively, and warns about the dangers of bias and propaganda. 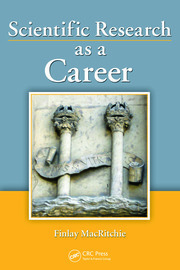 The principles are illustrated by considering several issues that are currently being debated. These include anthropogenic global warming (often loosely referred to as climate change), dangers to preservation of the Great Barrier Reef, and the expansion of the gluten-free food market and genetic engineering. Preface.Introduction.The Scientific Method.The Absence of Scientific Input in Public Decision Making.How Could This Have Happened?How the Media Influences Public Thinking.Dangers to Progress in Science.Pseudo-Science Masquerading as Science. The Way Forward.Bringing it together.Where will the future take us? Finlay MacRitchie was a professor in the Department of Grain Science and Industry, Kansas State University from 1997 to 2009. He is presently Professor Emeritus in that department. Prior to this, he was a research scientist in the Commonwealth Scientific and Industrial Research Organization (CSIRO) of Australia. He has spent short periods of time as Visiting Professor at the University of Chile and the Federal University of Rio de Janeiro, Brazil and as Senior Research Fellow at the Agricultural University, Wageningen, The Netherlands, the University of Paris V, the University of Lund, Sweden and the University of Tuscia, Italy. 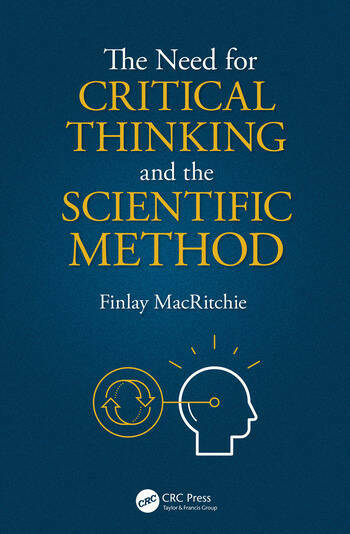 MacRitchie has published more than 150 papers in refereed journals and three textbooks –Chemistry at Interfaces (Academic Press, 1990), Concepts in Cereal Chemistry (Taylor and Francis, 2010) and Scientific Research as a Career (Taylor and Francis, 2011). He is listed as an Institute for Scientific Information (ISI) highly cited researcher. He has been a member of the editorial boards of Advances in Colloid and Interface Science, Cereal Chemistry and Journal of Cereal Science. Currently, he is editor-in-chief of Journal of Cereal Science. MacRitchie’s awards include the F.B. Guthrie Medal of the Cereal Division of the Royal Australian Chemical Institute (RACI) and the Thomas Burr Osborne Medal and George W. Scott Blair Memorial Award of the American Association of Cereal Chemists (now AACC International).